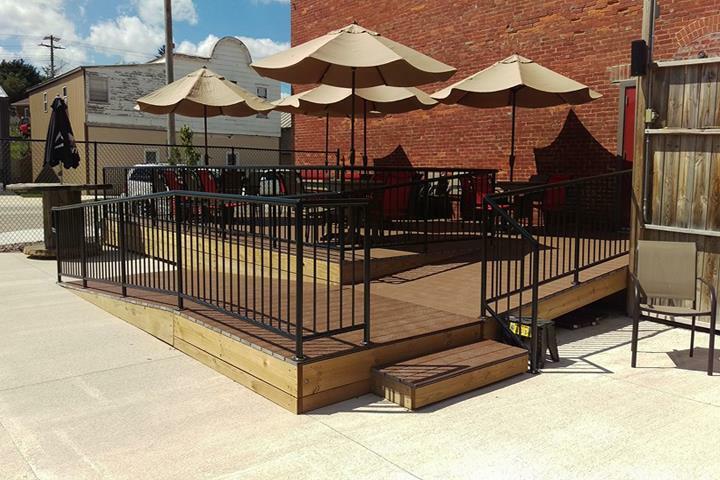 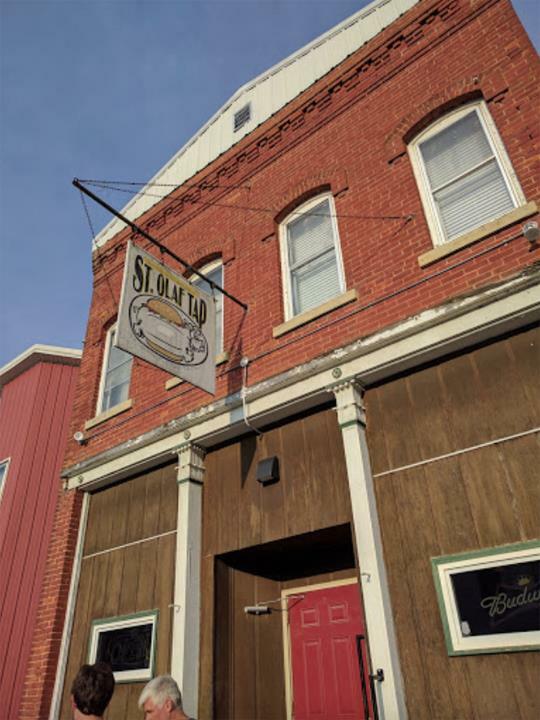 St. Olaf Tavern, in St. Olaf, IA, is a quaint, rural bar and grill serving St. Olaf and surrounding areas since 2015. 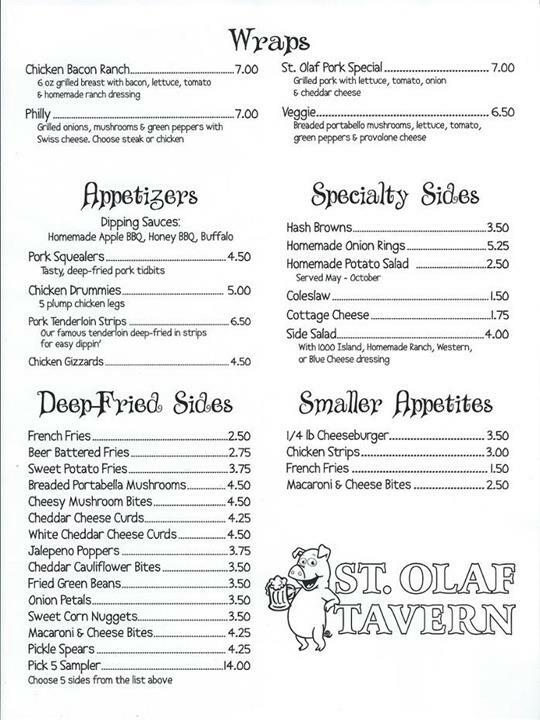 Open daily, we offer a full service bar, American style menu, homemade breaded pork tenderloin sandwiches, wraps, burgers and much more. 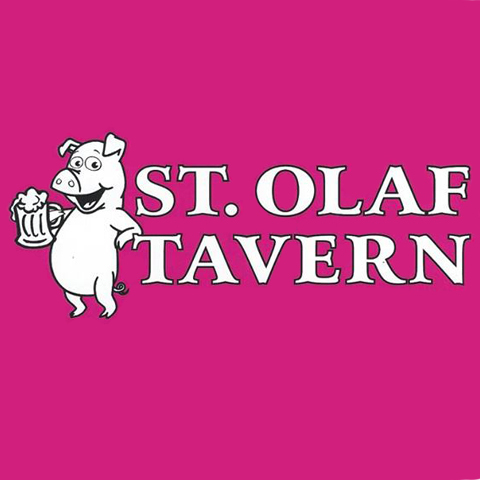 For some great tasting food and ice cold beverages, make your next road trip to St. Olaf Tavern. 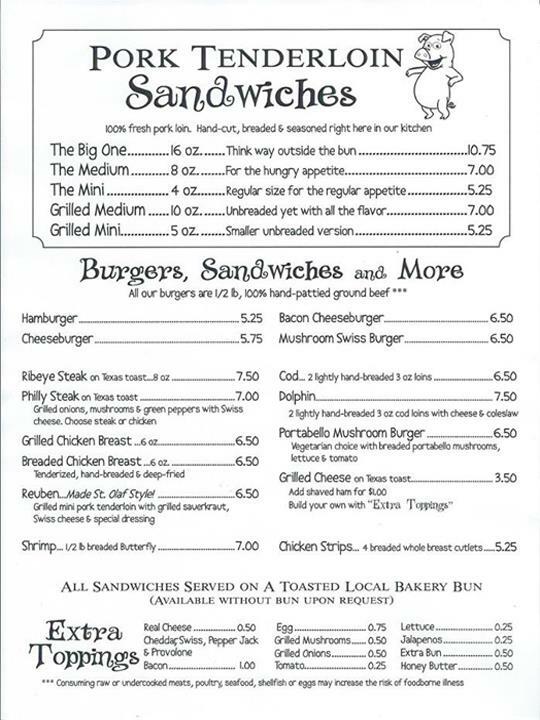 We specialize in Handmade Breaded Pork Tenderloin Sandwiches, Happy Hour from 4pm-6pm Monday - Friday, and Outdoor Seating since 2015.